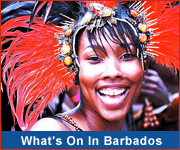 Barbados Hotels - All-inclusives, luxury resorts, intimate hotels, budget holidays. Barbados hotels vary dramatically in price, facilities and location, but there is something for everyone. From all-inclusive resorts and luxury hotels to smaller intimate hotels and cosy guesthouses, and everything in between! 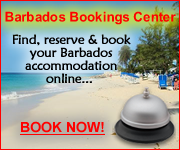 You may also want to visit our Featured Barbados Hotels, or search for your perfect accommodation match.